This canalfront pool home located between the causeways in the desirable area just off Riverside Drive is a rare find. 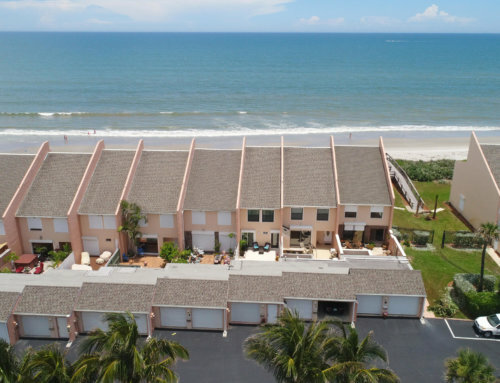 With over 90ft of water frontage, this classic Florida-style home features 4 bedrooms, 2 baths, and a laundry room. The home is a blank canvas ready to reimagined into your dream home. A virtual renovation is featured below to showcase the possibilities. The before and after below shows the home as it is currently, and the potential finished result after approximately $150,000 in renovations.